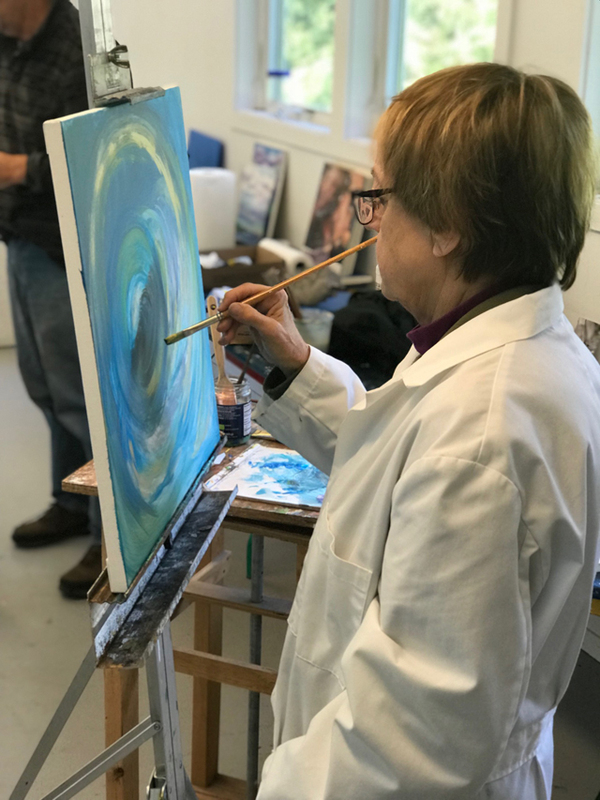 Registration for Spring Semester Classes & Workshops Now Open! 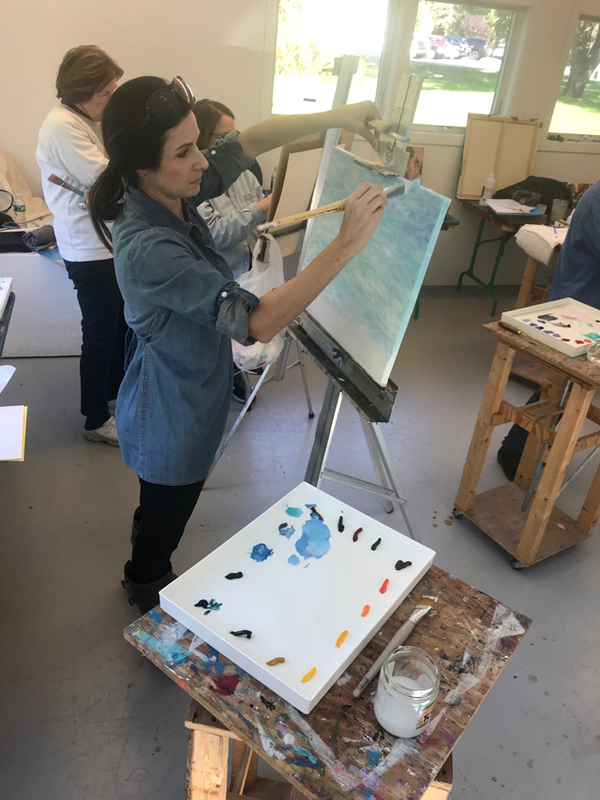 Registration is now open for Summer 2019 classes and workshops at Guilford Art Center. Classes are offered for youth (ages 3 ½ and older), teens and adults. The summer semester runs from April 1 – June 9. The deadline for early registration discounts is March 4. 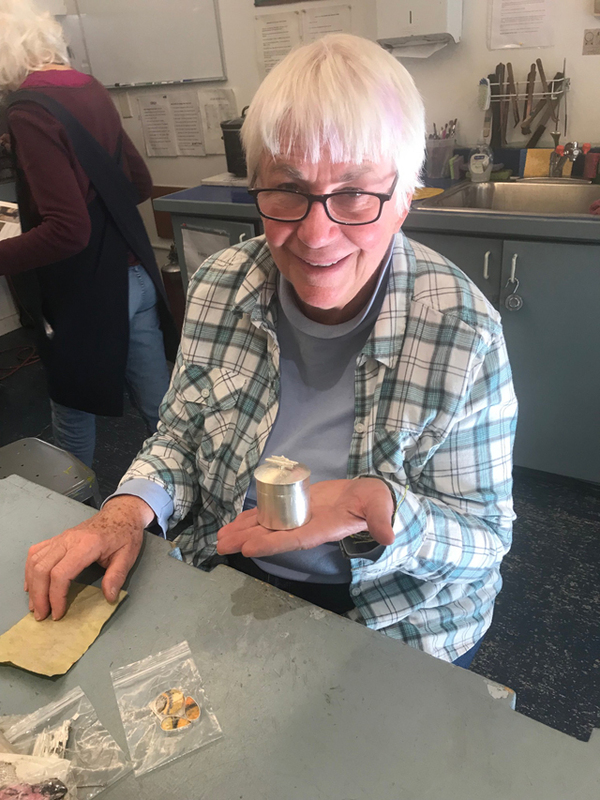 Classes and workshops are offered in a range of mediums, including beading, glass, ceramics, blacksmithing, drawing, fiber, painting, photography, sculpture, weaving and more. Full listings of all classes can be found here. Students can register online or by calling the GAC office at (203) 453-5947. Printed catalogs for adult and youth programs are also available. 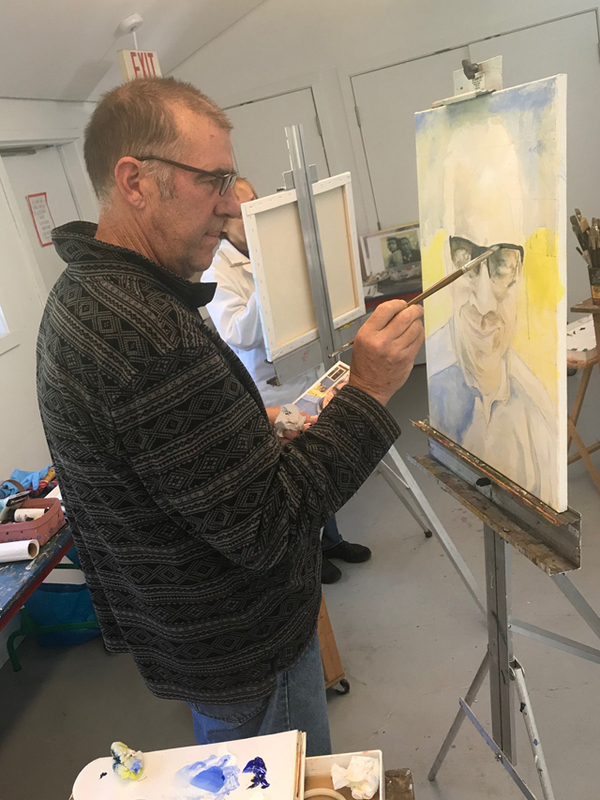 For more information contact Guilford Art Center at info@guilfordartcenter.org or call (203) 453-5947.